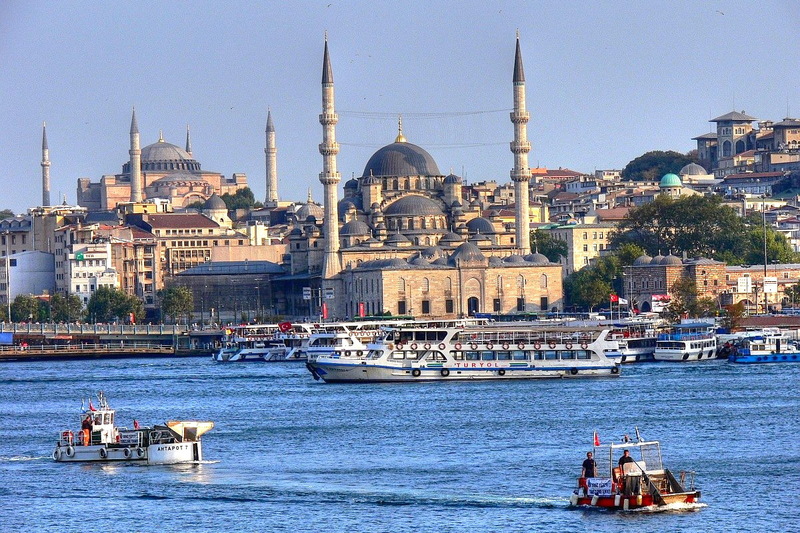 Istanbul is the capital, and largest city, in Turkey. It’s among the 25 largest urban areas in the world. Located on the Bosporus Strait, Istanbul is spread over the entire area of the Golden Horn – itself a natural harbor. It’s the only metropolis on the planet where East meets West in a literal way – its large size means the city extends from Europe and into Asia. Istanbul may have been a home to people as early as 3000 BCE, but it was not a city until Greek colonists migrated to the area in the 7th Century BCE. The colonists were led by the mythological King Byzas and settled there, favouring the strategic location along the Bosporus Strait. The city was named Byzantium after him. Following its settlement by the Greeks, Byzantium became a part of the Roman Empire in the 300s. During this time, Constantine the Great, emperor of the Holy Roman Empire, undertook a massive construction project to rebuild the whole city. He desired it should stand out and contain monuments similar to those found in Rome. In 330 AD, it was declared as the capital of the empire by Constantine. It was then named Constantinople. After the death of Theodosius I (347 AD – 395 AD), Constantinople was split between the late ruler’s sons who divided the empire to answer the upheavals. As the centuries moved on, many situations affected the capital and its leadership kept changing. Vital moments in the city’s history range from the Fourth Crusades to the Ottoman Turks’ siege and occupation of Constantinople (1453) – Sultan Mehmed II changed its name to Istanbul, the capital of the Ottoman Empire – and finally, its independence by the Republic of Turkey (1923 – present) after its occupation by allied forces in World War I.
Istanbul’s most famous attraction is the Hagia Sophia. The monument was a former Greek Orthodox patriarchal basilica. 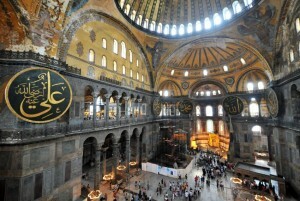 When the Turks invaded Constantinople, the basilica was converted into an imperial mosque. It now serves as a museum since 1935, when European forces took over Turkey. The building was originally designed by the Greek scientists, physicist Isidore of Miletus, and mathematician Anthemius of Tralles. The Galata Tower (aka Christea Turris) is a medieval stone tower in the Galata/Karaköy district of Istanbul, just to the north of the Golden Horn’s junction with the Bosphorus. It’s distinct for offering a panoramic view of the city’s historic peninsula and its environs. Another key monument is the Topkapı Palace. This large structure served as the main residence of the Ottoman sultans for about 400 years of their 624-year reign. The palace was also a setting for important state occasions and royal entertainment. It’s now a museum and a very popular spot for tourists. 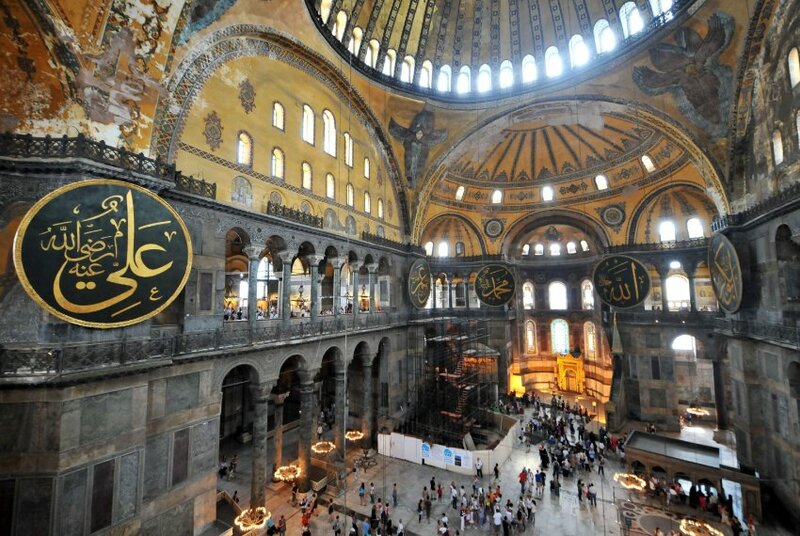 Other places worth visiting include the archaeology museums, the 16th-century Ayasofya Hürrem Sultan Hamam (Turkish bathhouse), the Blue Mosque, and the Walls of Constantinople. The Grand Bazaar in Istanbul is cited as one of the largest and oldest covered markets on Earth, with 61 covered streets and an astonishing 3,000 shops, attracting between 250,000 and 400,000 visitors every day. Located in the district of Fatih, the Bazaar stretches roughly from west to east between the Beyazit and Nuruosmaniye mosques. It can easily be reached from Sultanahmet or Sirkeci by trams. 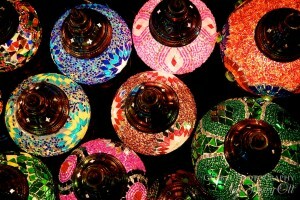 Spice, lanterns, carpets, jewelry, and sandals are among the countless goods that can be purchased. Fanfinfon (Turnacibasi Cd 34A; 245 1036) is noteworthy; its found in the winding streets of Cukurcuma. It is here where designer Zeynep Turuthan sells jewel-hued cowboy boots, beautiful snakeskin Mary Janes, lavish gold ankle boots and more. 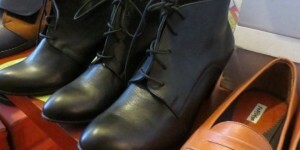 Leather in every colour of the rainbow are lined up on the shelves and one can’t mistake the smell of glue in the air. 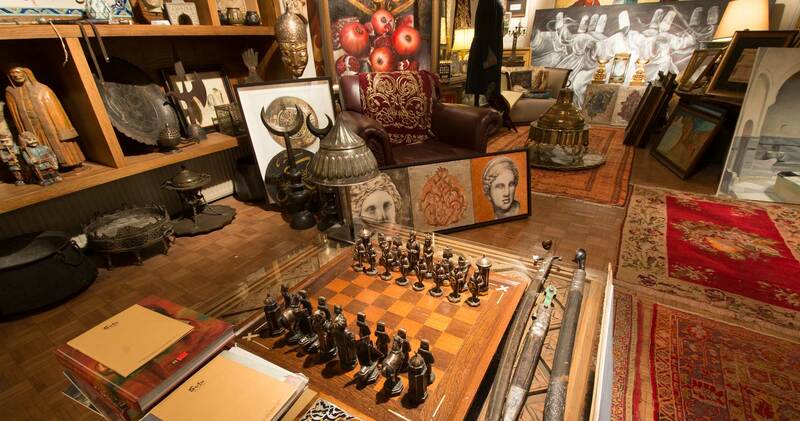 Sofa (Nuruosmaniye Cd 53A; 520 28 5051), is the go-to place for those with a fine taste in antiques. Across three floors you get seals, silverware, miniatures and statues, embroidery, sculptures, ceramics, icons, clocks, and much more. 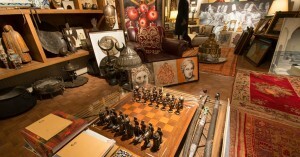 Since 1976, its officially the hub of the Istanbul art establishment. 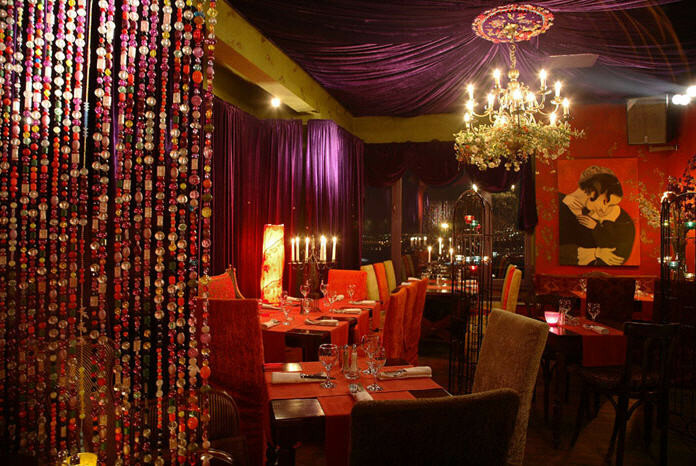 5.Kat (The “Fifth Floor”) is a hip apartment-set restaurant, with a good view of the local surroundings. 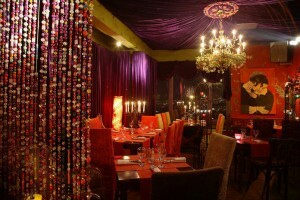 It serves a hotch-potch of Western and Asian food (Sogancı Sk 7, Kat 5; 293 3774; 5kat.com). The city’s best and latest all-Turkish dining spot is at the top of the Armaggan, a concept store. Taking up a sleek rooftop space, it offers a fresh, lighter take on Anatolian food. Occupy a table at the outside terrace and consume the fresh salads, crunchy pide and the dishes of the season (Nuruosmaniye Cd 65; 522 2800; narlokantasi.com/en/). The Istanbul!Palace is a set of seven self-catering apartments in the edgy, of-the-moment Galata. They provide affordable, compact, and yet chic footholds in the centre of the action. (UK reservations can be made on 01905 570877; doubles from €130/£103 per night). Hotel Bosphorus has given a 19th-century building the glamorous modern refit it deserves. 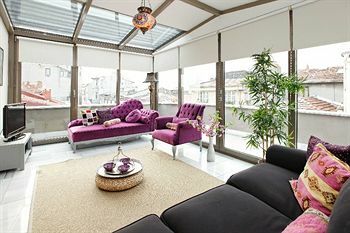 Magnificently positioned, with great views on the Bosporus in the busy Ortaköy district. The House Hotel group also has hotels in bourgeois Nisantasi and trendy Galata districts. (Salhane Sk 1; 212 327 7787; double bed & breakfast from €179/£142). Rich history; from being a Greek colony to its days as the capital of an Islamic empire. Beautiful locale. The natural life is a heavy contrast to the city’s secularization by Europe. The food. From Halep kebabs to samosas, enchiladas to Thai soups, fried hamsi to ‘dirty rice’, Istanbul has everything to satisfy every taste. The art offerings are numerate. The film festivals keep growing each year. The street animals. Stray cats and dogs have roamed Istanbul’s streets for years. The etiquette towards them is one of respect, as humans leave out bowls of food and water for their furry friends. The government provides vet care for wounded animals, and spays or neuters street dogs. The cost of living. The city’s popularity keeps driving rent up, and utility costs keep increasing monthly. Restaurant prices are lofty and alcohol taxes do much to run wallets dry on a night out. The taxi drivers. Rip-offs, extra fees for luggage, unnecessary speeding, rudeness, the list goes on. The Istanbul Municipality has even gone as far as setting up a hotline for harrowing experiences. The political situation. Tensions run between the secularist Turks and the Muslim Turks. Be careful not to make offensive comments in public about Turkey and its founder, Atatruk. Especially about Ataturk. The insanity. The city has a population of 14.16 million (2013 census) and the streets are overcrowded, both on the road and on the pavements. Cue the stressful sounds of construction work, blaring horns, barking dogs, and people yelling at each other. Ugly development. Restoration of Ottoman sites aside, very few see how incredibly ugly the rest of the city is becoming. Endless freeways and shopping malls (114 and counting) clutter around whatever free space is available, and its graceless skyscrapers and gated communities do much to alienate people. £407.48 per person (adults) for 1 week, through Expedia.